The following are some bitemark-related legal cases I find interesting. They are in no particular order. 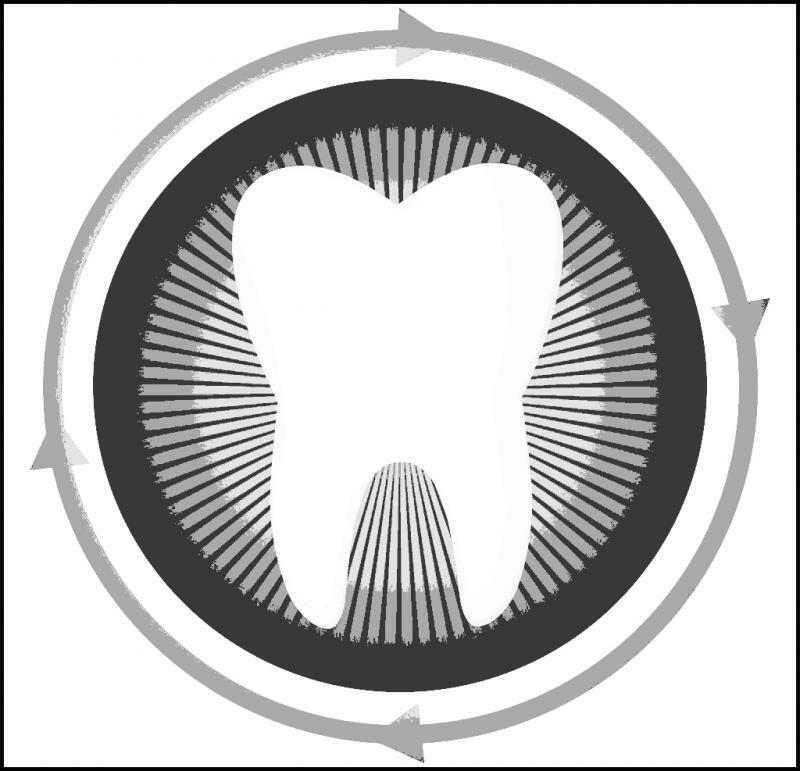 Some are of interest primarily to odontologists in Texas, but the principles may be applicable in other venues. For those who have never read them, here are links to some important legal cases impacting forensics. Read them. Doyle v. Texas, 263 S.W.2d 779, (Tex.Crim.App. 1954). Patterson v. Texas, 509 S.W.2d 857, (Tex.Crim.App. 1974). Marquez v. Texas, 725 S.W.2d 217, (Tex.Crim.App. 1987). Mr. Marquez was convicted of a heinous multiple murder and received the death penalty. On automatic appeal to the Texas Court of Criminal Appeals, Mr. Marquez argued, among other things, that the affidavit prepared in order to obtain a search warrant to recover blood samples from him and take dental impressions of his teeth was Constitutionally insufficient and therefore his Constitutional right to be secure from unreasonable search and seizure under the U.S. Fourth and Fourteenth Amendments to the Constitution and Art. I §9 of the Texas Constitution had been violated. Spence v. Texas, 795 S.W.2d 743, (Tex.Crim.App. 1990). The Court briefly discussed the then-current “ABFO Point Scoring System” for objectively assessing and rating bitemark evidence, a system we dispensed with long ago as unweildy and unworkable, and concluded: “[a]lthough not finding unanimous agreement on what should be the proper predicate in determining whether bite mark evidence should be admissible, our research has not yet led us to a reported case where bite mark evidence has been ruled not to be admissible evidence. 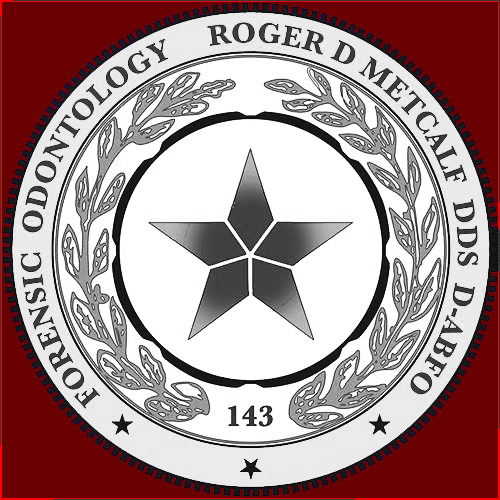 In fact, courts in New York have ruled that courts may judicially notice the general validity of bite mark evidence…We agree with appellant that the field of forensic odontology is relatively new and that the experts in the field do not all agree on the exact number of similarities necessary to make a positive identification. However, as to the latter, we also find that it is not the number of similarities, but their quality which is most helpful… Notwithstanding that the reliability of bite mark evidence has not yet been universally accepted,…we must disagree with appellant that bite mark evidence is accepted in the scientific community only as novel scientific evidence… In any event, we find that bite mark evidence has received sufficient general acceptance by recognized experts in the field of forensic odontology that it is unnecessary for us to consider the applicability of the Frye test to this cause.” (emphasis added). (2) Spence was not at a “critical stage” of the proceedings at the time the dental impressions were made of his teeth, and so there was no Constitutional right to the assistance of counsel at that point. (3) Echoing assertions made by both Patterson and Marquez, Spence claimed the State should have been required to obtain a search warrant in order to obtain his dental impressions. The Court wrote: “[w]e are unable to agree with appellant….In Patterson (citation omitted), this Court held that there was no constitutional impediment, either as a search and seizure or concerning the privilege against self incrimination, preventing the taking of dental impressions from a criminal defendant….We hold this type of relatively unintrusive identification evidence to be seizable without constitutional implication…This Court also held in Patterson that "to require the appellant to produce a mold of his teeth is not in violation of any constitutional protection.” (emphasis added). Ironically (and this is one of the few times the word "ironically" actually applies rather than the oft-misused word "coincidentally"), Spence's own Mom, Juanita White, was subsequently murdered and her case also involved a bitemark (see Texas v. Williams and Texas v. Washington for further details. Chanthakoummane v. Texas, No. AP-75,794, 2010 WL 1696789, (Tex.Crim.App. April 28, 2010) (not designated for publication). Mr. Chanthakoummane was convicted of capital murder and received the death penalty for a brutal murder in Collin County, Texas. State's expert was a dentist, not board-certified, and he used bitemark analysis to include the lone suspect (contrast with Coronado, below). State's expert opined that "within reasonable dental certainty beyond a reasonable doubt" (whatever the heck that means) Mr. Chanthakoummane made the bitemark on decedent's neck. An extremely well-respected forensic odontologist, board-certified by the A.B.F.O., testified for the defense in a pre-trial hearing challenging admission of the bitemark evidence, and was rather critical of State expert's procedures and conclusions. Nonetheless, the bitemark evidence was admitted at trial, but as circumstantial evidence, and this decision was upheld on appeal. Coronado v. Texas, 384 S.W.3d 919, (Tex. App.--Dallas 2012). Mr. Coronado moved at trial to suppress (i.e. exclude) the bitemark testimony of State’s expert. The motion was denied, the bitemark evidence was presented, and Mr. Coronado was convicted. On appeal, Mr. Coronado’s single point of error was his claim that the trial court erred in admitting bitemark evidence. The Texas Fifth Court of Appeals in Dallas affirmed the trial court’s denial of the motion, i.e. 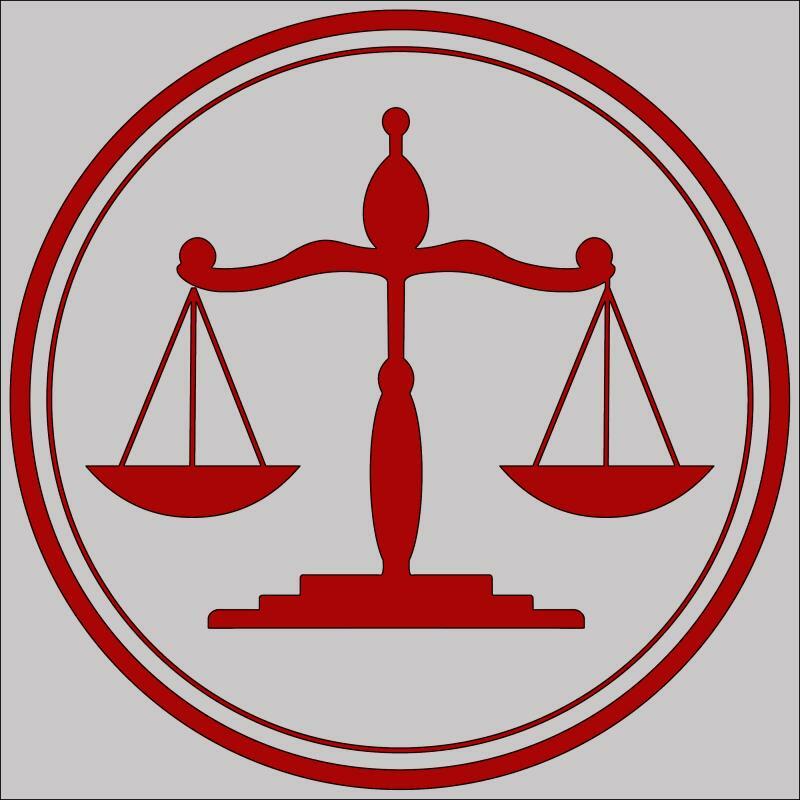 upheld admissibility of bitemark evidence in Coronado’s trial. The Court of Appeals here presents an excellent analysis of the admissibility of scientific evidence in Texas criminal trials, weaving together considerations under the federal case Daubert and Texas cases Kelly, Nenno, and Vela, and very cogently explaining the difference between “hard” science and “soft” science. An interesting point the appeals court noted in this case was that State's expert used bitemark analysis here primarily to exclude suspects--the very type of analysis even the disputed "N.A.S. Report" held was a useful application of bitemark analysis. Milam v. Texas, No. AP–76379, 2012 WL 1868458, (Tex.Crim.App. May 23, 2012) (not designated for publication). Mr. Milam was convicted of capital murder in Rusk County and received the death penalty; his appeal was automatic to the Texas Court of Criminal Appeals. Among the issues he raised on appeal was that the bitemark evidence presented at trial had not been processed in a properly D.P.S.-accredited facility as required by Texas Code of Criminal Procedure Art. 38.35 and Texas Government Code 411.0205. Milam argued that the State’s dental expert who performed the bitemark analysis did so as part of the expert’s private dental practice, rather than directly for the crime lab, and as such his private practice was not an accredited odontology laboratory as required by the statute. The Court held that (a) the expert did indeed, constructively, perform the analysis for the crime lab, not as part of his private practice, and, (b) although there is no accreditation available specifically for odontology laboratories (which in itself probably rendered the point moot under Government Code 411.0205(c)(1), I would argue), this reputable, very well-respected crime lab was extensively accredited in many disciplines, including the area of impression evidence. Bitemark evidence was noted to be a species of impression evidence.